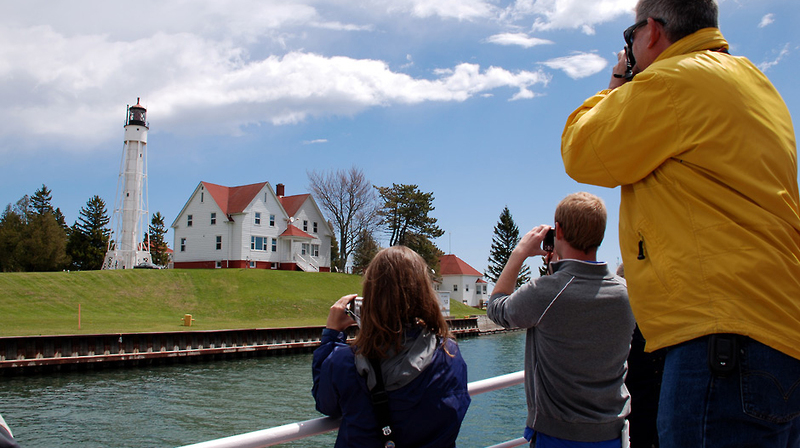 The Door County Maritime Museum is pleased to announce the tour line-up for the 2019 Door County Spring and Fall Lighthouse Festivals, June 7-9 and October 12-13. Exciting additions to the Festivals this year include adventurous kayak excursions to view our historic Door County lighthouses. 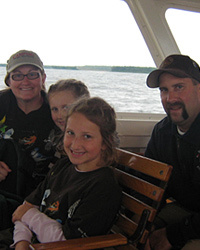 The Festival weekends include land-based, boat, and adventure tours that together reach all eleven of the treasured lighthouses of Door County. Many of the tour excursions are unique to the Lighthouse Festival weekends, and provide visitors exclusive access to several lighthouses not typically open to the public, including Chambers Island Lighthouse, Plum Island Range Lights, and the Sherwood Point Lighthouse. 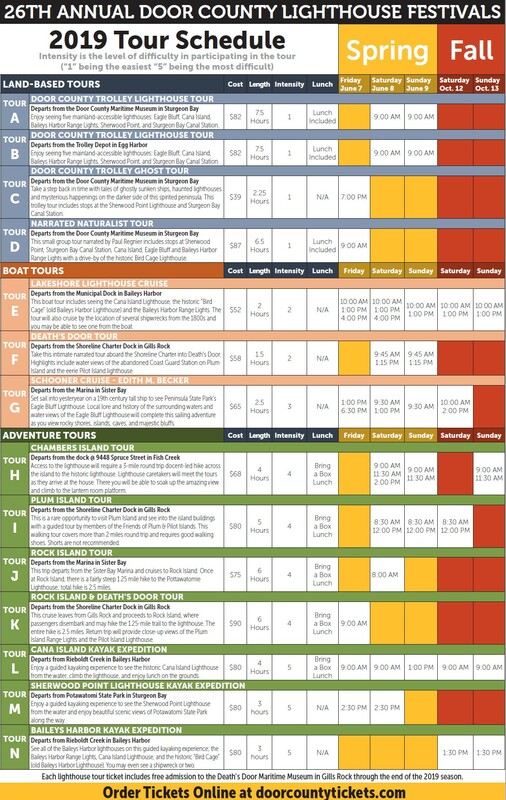 There are tours for all levels of activity and accessibility. 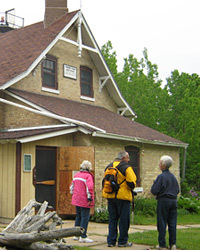 Some tours involve hiking, while others ride in the comfort of the Door County Trolley. Boat tours depart from a variety of locations around the Peninsula, including Sister Bay, Gills Rock and Baileys Harbor. 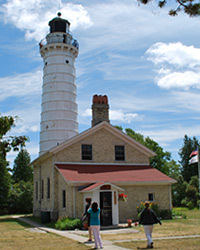 Tickets to the Door County Lighthouse Festivals will be available to Door County Maritime Museum members on March 18, 2019. Tickets will open to the public on April 1, 2019. Door County Maritime Museum – Sturgeon Bay*: 9am-5pm all weekend Death’s Door Maritime Museum – Gills Rock*: 10am-5pm all weekend Cana Island Lighthouse – Baileys Harbor*: 10am-5pm all weekend Sherwood Point Lighthouse – Sturgeon Bay: 10am-4pm (Saturday & Sunday) USCG Canal Station – Sturgeon Bay: 10am-4pm (Saturday & Sunday) Eagle Bluff Lighthouse – Peninsula State Park*: 10am-4pm all weekend Pottawatomie Lighthouse – Rock Island: 10am-4pm all weekend Ridges Range Lights – Baileys Harbor*: 11am-2pm all weekend *Please note, if you are planning a self-guided experience, there may be an admission rate.